Walk The Line straight to the Mean Eyed Cat, see the Man in Black and you won’t get the Folsom Prison Blues. 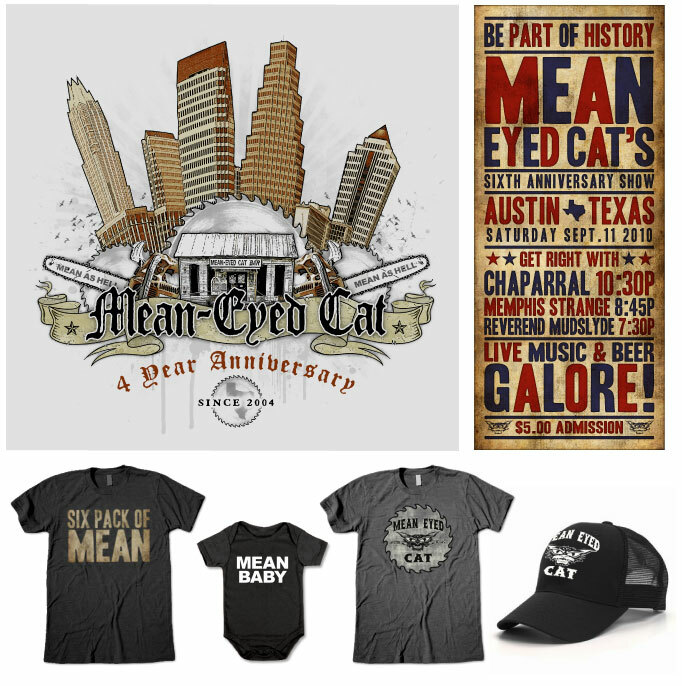 Located on 5th Street since 2004, the Mean Eyed Cat serves up a gritty, laid-back, honky tonk venue that would make Johnny proud. Tell 'em Outhouse sent ya!